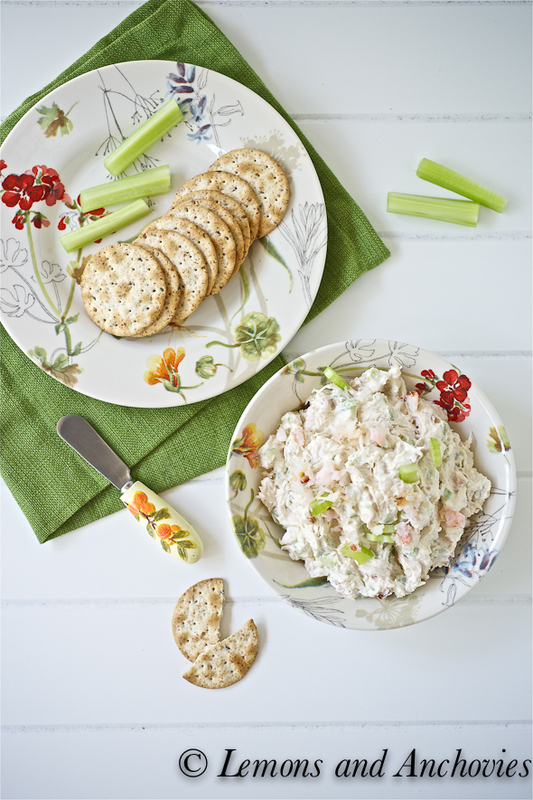 One of my favorite appetizers as a child was my mother’s crab mousse, one she always turned out expertly onto a plate from one of her copper-lined molds. She used gelatin to set the mousse’s shape and its elegant appearance belied the use of Campbell’s Cream of Mushroom Soup which was the foundation of the dip. When I moved out on my own in my 20s and started entertaining friends I tried the recipe a couple of times but I remember failing miserably at my efforts . I could never figure out why my version would never set…so I gave up trying for many years. There are some things (okay, many, many things) that moms just do best and for me, this was one of them. When I started dating Mr. L&A crab dip returned to my life. One friend’s signature appetizer was a crab dip that looked and tasted remarkably like my mother’s. 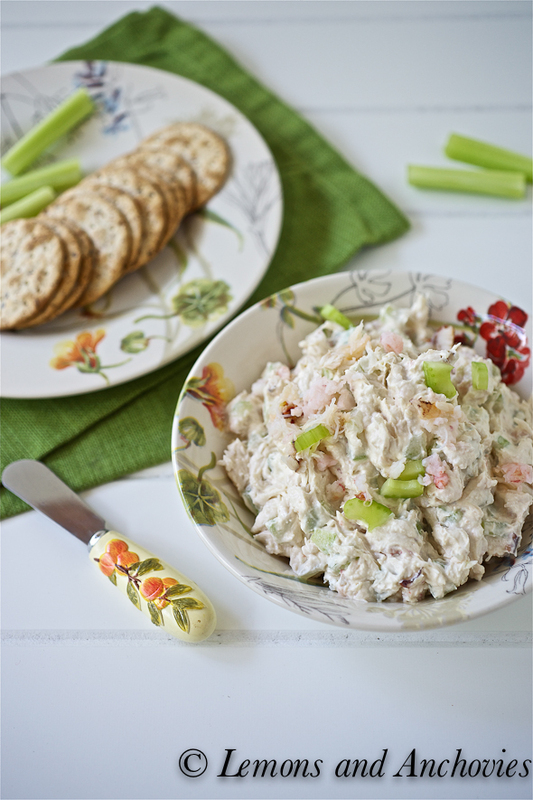 Whenever this friend would show up to a get-together I would find myself parked in front of the appetizer table enjoying bite after tasty bite of her crab dip. If my friends wanted to chat with me, they knew where to find me and on the occasion that I didn’t eat all of the dip at the party, the rest would be sent home with me. Eventually I learned to make my own version. I don’t remember where I found the original recipe but my version skips the cream of mushroom soup and gelatin altogether in lieu of some fresher ingredients. 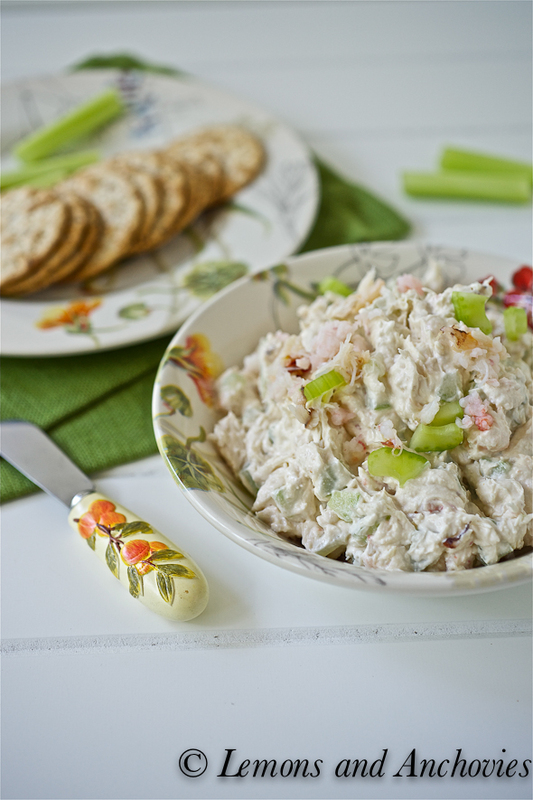 While canned crab meat would work just fine here, I do prefer to use fresh crab and bay shrimp–the small amount needed of both in this recipe won’t break the bank but it’s certainly enough to make you want to park yourself in front of the appetizer table after you taste it. * This dip is wonderful with crackers and/or veggies but for a bit more elegance, this would make an ideal filling for my popular Cucumber Cups. 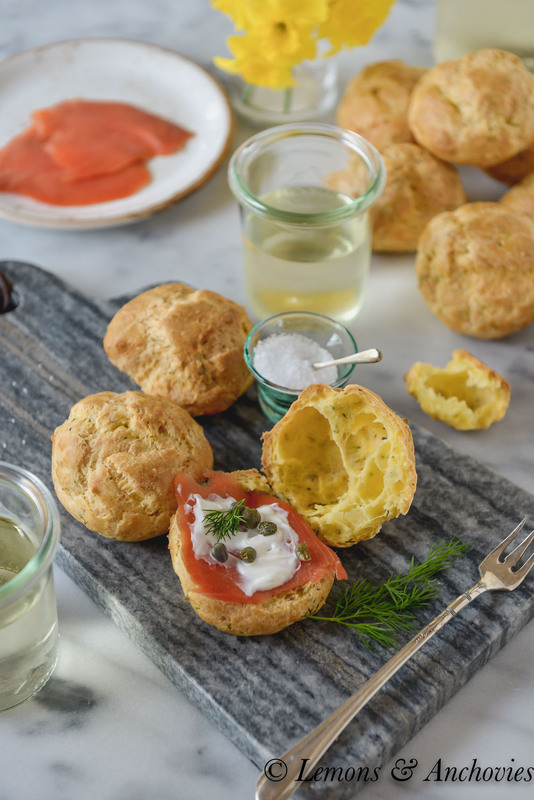 This easy appetizer will be equally at home at a casual buffet or an elegant cocktail party. Process cheeses, mayo milk, garlic, Worcestershire and lemon juice until smooth. Stir in the crab, shrimp and celery. Best if covered and refrigerated for a few hours before serving. Love this! It would be so perfect as a dinner party appetizer. 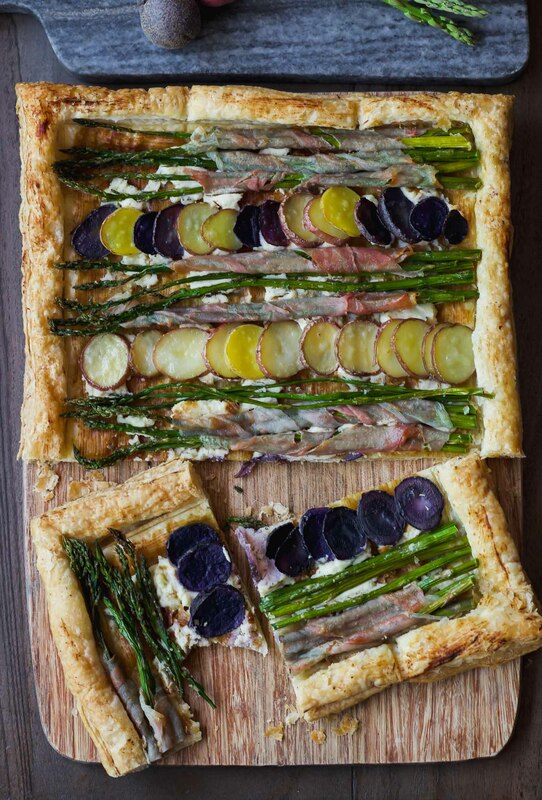 What a lovely summery dish. It looks fab. I could eat this for lunch or dinner. Great recipe! What a delicious and beautiful appetizer! I will pass this on to my seafood loving friends – I love crab but it doesn’t love me so sadly I can’t partake any longer. Well, I think you have a reason for parking yourself at the appetizer table. With something like this, I would do. There really are some recipes that are best left to the Moms who can do them better. 🙂 I tried one of my Mom’s recipes too but it never came close. This sounds so delicious:) I will give it a try. Oh wowey! this looks very tempting indeed! I am going to make this for my next get-together party. Yum yum! oh dear crab!! 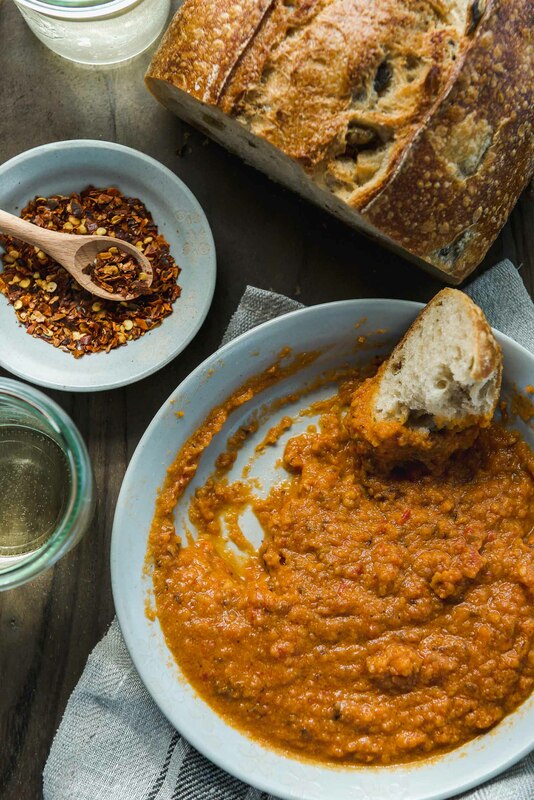 i love it in any form and the dip sounds absolutely yum. This is perfect for summer parties! The secrets to the molded crab/shrimp appetiser: 1) Use small package Lemon Jello plus lemon juice; 2) at least 1/2 cup less water than the Jello package calls for; 3) if it is still available, use Campbell’s cream of celery soup, not mushroom; 4) thin the cream cheese with the milk and mayonaise before incorporating it with the liquid Jello; 5) add finely chopped red onion, and small cut water chestnuts for more crunch and color. You can also substitute cut up chicken meat. Congrats on the DailyBuzz top 9 feature:)! What a beautiful dip and recipe! I love the fresher version better as well…very lovely! I’ve been making this for about thirty years only minus the Parmesan, garlic, mayo, and celery and using a can of water packed tuna. It is always popular and a fraction of the price. We used to call it tuna pate. You can mold it. Put it in a bowl lined with Saran Wrap, chill, then unmold and sprinkle with parsley to serve. Give it a try! I’m going to try it this way but with the tuna. I’m sure it will be great.